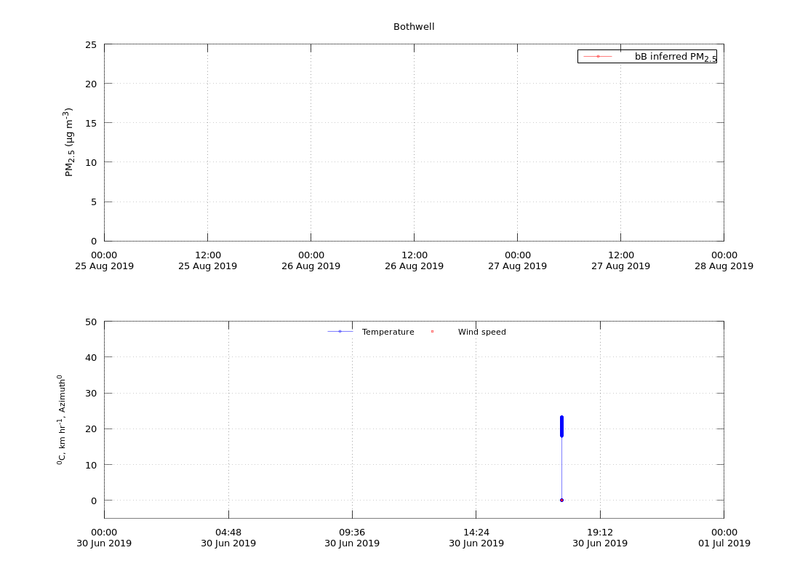 This page shows PM2.5 data from the temporary Bothwell air station, located at the Bothwell Town Hall. Meteorological data may also become available at a later date. We thank the Central Highlands Council for access to the site.